MAHOGANY FROG: "Houndstooth Part 2", de Senna, Moonjune Records, 2012. GUILLERMO BAZZOLA & SUMMER QUARTET: "Libra", de Alas, BAU Records, 2003. 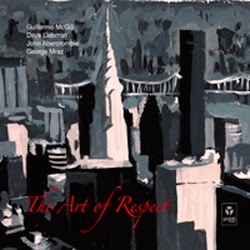 GUILLERMO McGILL QUARTET: "Now I See You", de The Art Of Respect, Youkali Music, 2013. 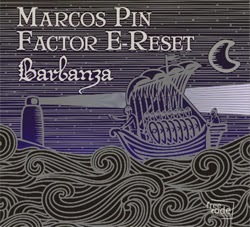 MARCOS PIN FACTOR-E RESET: "Moment's Notice", de Barbanza, Free Code Jazz Records, 2012. 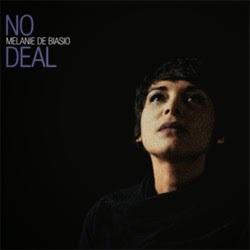 MELANIE DE BIASIO: "No Deal", de No Deal, Pias Belgium, 2013. WINTHER/BERGONZI/AMAN/MOGENSEN: "Spectre", de Tetragonz, Stunt Records, 2013. 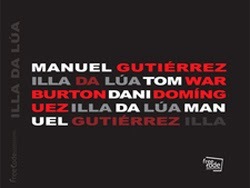 MANUEL GUTIÉRREZ: "Bágoas Na Chuvia", de Illa Da Lúa, Free Code Jazz Records, 2011. DHAFER YOUSSEF: "39th Gülay (To Istanbul)", de Birds Requiem, Okeh, 2013. JOHN McLAUGHLIN AND THE 4TH DIMENSION: "Echos From Then", de Now Here This, Abstractlogix, 2012. 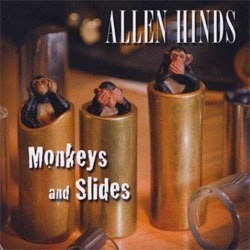 ALLEN HINDS: "Confiança", de Monkeys And Slides, Allen Hinds, 2011. HOLDSWORTH / PASQUA / HASLIP / WACKERMAN: "It Must Be Jazz", de Blues For Tony, Moonjune Records, 2009. DEWA BUDJANA: "Guru Mandala", de Joged Kahyangan, Moonjune Records, 2013. THE IMPOSSIBLE GENTLEMEN: "The Sliver Of Other Lovers", de Internationally Recognized Aliens, Basho Records, 2013. MARCELINO GALÁN: "Bedroom Revolution", de The Gift, Free Code Jazz Records, 2013. 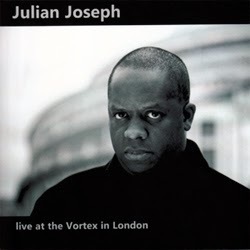 JULIAN JOSEPH: "Universal Renaissance", de Live At The Vortex In London, ASC Records, 2011. SH.TG.N: "Deejays Should Have Low Self-Esteem", de Sh.tg.n, Moonjune Records, 2012. DUSAN JEVTOVIC: "Am I Walking Wrong? ", de Am I Walking Wrong?, Moonjune Records, 2013. CARMEN INTORRE JR.: "Too High", de For The Soul, Random Act Records, 2012. GUILLERMO McGILL QUARTET: "People From Khartoum", de The Art Of Respect, Youkali Music, 2013. 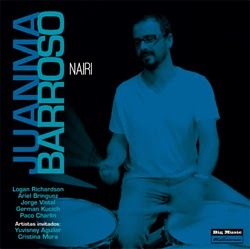 JUANMA BARROSO: "Fellow", de Nairi, Big Music, 2012. ABE RÁBADE TRIO: "Like Sonny", de VerSons, Karonte, 2013. JOHNATHAN BLAKE: "Of Things To Come", de The Eleventh Hour, Sunnyside Records, 2012. BIG BAND DE CANARIAS: "Atlántida Arrorró", de Atlántida, Big Band De Canarias, 2011. 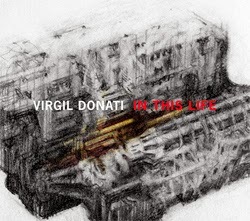 VIRGIL DONATI: "Iceland", de In This Life, Gildon Music, 2013. LIGRO: "Miles Away", de Dictionary 2, Moonjune Records, 2012. I KNOW YOU WELL MISS CLARA: "Open The Door, See The Ground", de Chapter One, Moonjune Records, 2013. 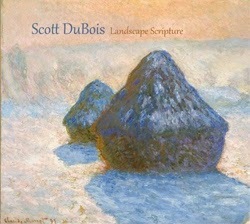 SCOTT DUBOIS: "Goodbye", de Landscape Scripture, Sunnyside Records, 2012. BRYN ROBERTS: "Corlear's Hook", de Fables, 19/8 Records, 2013. 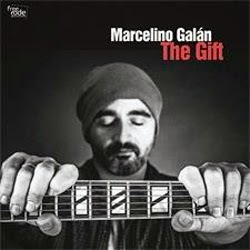 MARCELINO GALÁN: "G", de The Gift, Free Code Jazz Records, 2013. PETE ROBBINS TRANSATLANTIC QUARTET: "The Quiet Space Left Behind", de Live In Basel, DRS2, 2011. 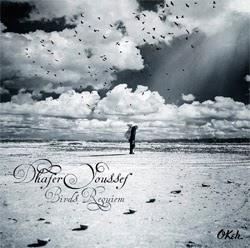 DHAFER YOUSSEF: "Birds Canticum", de Birds Requiem, Okeh, 2013.